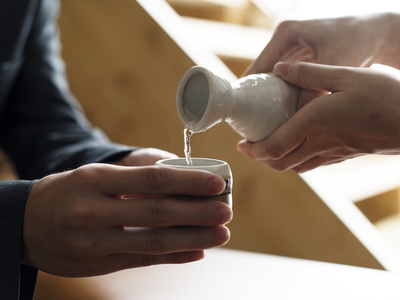 For six years in a row, Fukushima sake has won the most Gold Prizes at the century-old Japan Sake Awards. These sakes have also won Champion Sake at the International Wine Challenge in both 2015 and 2018. Although it is unmatched in craftsmanship and taste, Fukushima sake has remained a mystery outside of Japan - until now! Enjoy a free tasting of premium Fukushima sake with us. Guests will receive a 20% discount for Fukushima sake purchased during the event.